You feel frustrated by the failing systems. You become aware of the chaos in the systems on the planet and within society, e.g.,political, economical, educational, etc., all of which were built on old belief systems that are limited and outworn, and keeping humanity stuck in an old paradigm that is causing more harm than good. You want world change, equality and freedom. You genuinely care and feel at one with humanity. You have ideals and can see a new paradigm emerging on the planet. You no longer see separation and are focused on unity and human rights. You begin to see life's illusions. You begin to realize that history is often misrepresented and that many of those in power are deceitful. You begin to see how Science and Spirituaity are merging, and how reality is not exactly what we were raised to believe it was, and you are more powerful than you think you are. You're empowered to think for yourself. You no longer allow external forces, events or people upset your inner equilibrium and peace. You don't believe everything you hear or see, but rather learn to trust your own intuition, higher self, inner guidance, etc. You begin to find and use your gifts. As you awaken you begin to realize your true potential. You begin to have profound insights and a deeper sense of connection to others. Any dormant abilities will also begin to show up as your physical and spiritual senses awaken, and these gifts can be used to help yourself, others and humanity. You speak your truth and unite with others. You feel a new found freedom and and power of creative expression. You have confidence in knowing who you truly are. You begin to seek like minded people that you resonate with and wish to connect with others on a deeper and more meaningful level. You continue to awaken and feel more free. You begin to see reality in an entirely different way. You begin to feel lighter and more energized. Subtle physical changes begin to occur within your body as well. You re-discover your true spiritual purpose and mission on the planet and you have visions. You feel more joy and less fear and apathy. Your heart opens and expands more. You begin to see more beauty around you and have more appreciation for everything. You see opportunities instead of obstacles. You let go of old ego and fears that were once holding you back and you choose to feel good. You actively manifest your dreams. Your third eye opens and expands more and you can use your mind and will power to manifest change in your reality. You see how the outer world is a reflection of your inner world. You begin to focus on what you want, instead of what you don't want. You merge with the new earth reality. You begin to intergrate all of your experiences and become more fully self aware and self realized. You begin to draw the people and situations into your reality that match your vibrational frequency. You have a deeper sense of peace and well-being. You respect that others are on their own unique spiritual path and you feel no need to prove anything, but are always ready to assist others when needed. You begin to relax more and go with the flow, excited about the new world that is emerging and allowing the old world to fall away. You are Ascending and Expanding to 5D frequency and moving to the New Earth. You have found your way to the highest possible earth reality. Keep going and don't give up when times seem difficult. Many of the awakened ones are uniting as the old world falls away and the new earth age freqency emerges. There are currently two collective reality and more and more people are finding themselves breaking out of the old paradigm and looking for something else which at first they don't know exists, but it does. 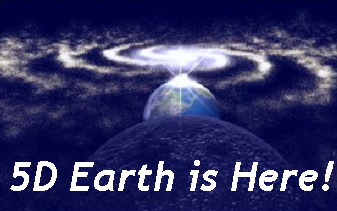 This is the New Earth, the place which mother earth is residing at, at a higher vibration and dimension than before. Here the old world cannot last for qualities of fear, control, disease, apathy, separation and powerlessness are all low frequency vibrations. On the new earth reality which is slowly disengaging from the old collective existence there is love, peace, unity, freedom, joy and powerful creator beings. We are these people and we are no longer allowing ourselves to be fooled and held back. We can all choose our place in this big ride. Will you journey to the New Earth or will you take your chance in the alternate reality of the old. Neither parties would even ever know teh other existed, once we get to a certain point we will split in two and our daily decisions determine our position within the dual realities as it stands. All about the ascension, symptoms and signs of ascension and shifting into the 5d earth and consciousness, plus articles, information and quotes about the ascension and raising your vibration. Simple steps that show you how to switch dimensions, how to shift your vibration to experience alternate realities and timelines. Dolores Cannon's view on shifting into the new the new 5d earth consciousness and what changes to expect in the new age. TheNewEarth.org - an online ebook packed with information about the Earth Changes and the Ascension of Planet Earth. Bipolar Disorder is a lot different from what the psychiatrists say it is. For many people it is a spiritual experience, which begins with a collapse of the ego. 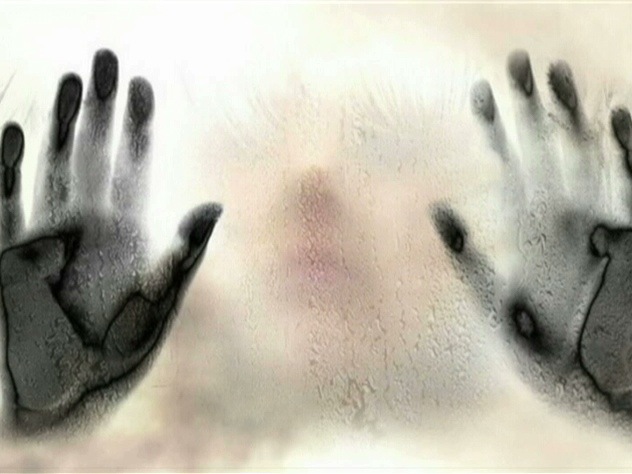 Is it really Bipolar Mania or is it a Spiritual Awakening? This enlightening video series explains the connections between Psychosis and a natural spiritual evolution of consciousness. Learn about the Real Cause of Bipolar Disorder. 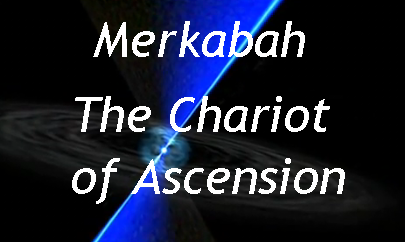 The Merkabah Field is a permanent and highly ordered Merkabic structure of inter-connected electro-magnetic counter-rotating energy spirals that exist as an integral part of ALL CREATION. Fifth Dimensional Earth is Here! 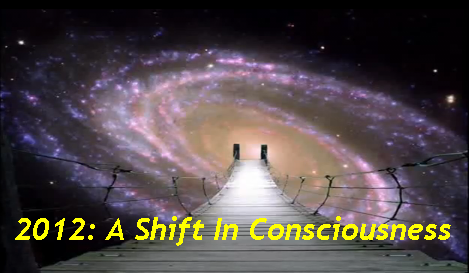 In this article, Dolores Cannon explains the symptoms and process of shifting into the new age and 5d earth consciousness and what changes to expect in terms of diet and emotions.